One of the most important and powerful things a new mum can have is a new mum directory at her fingertips. Resources, knowledge and insight is such a powerful tool – helps us to make more informed choices for us and our families. This list of services will support you on your journey through pregnancy, birth and motherhood. I encourage you to share this list with pregnant friends (or new mothers) you know will love having this list handy! Supporting new mothers to find services to support you on your motherhood journey is exactly why I created The Motherhood Circle. I wanted to make the life of new mothers so much easier than it is – so this is my gift to you. A collection of local Gold Coast, Brisbane + between and a splash of Australia- Wide services that can support you on your journey. Some of these services I have personally dealt with or have a relationship with (so I know personally and in my opinion they are great), and other’s are generalised and possibly even Australia-Wide resources. It’s important for you to always trust your intuition and using a service provider that suits your situation at the time. 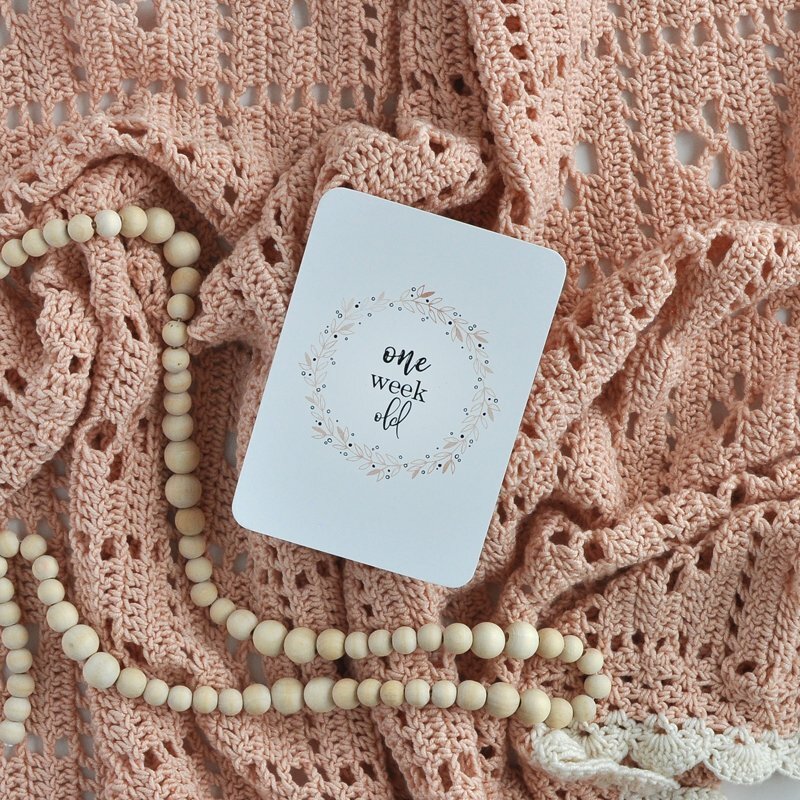 Many hours of love went into creating this list for you mama…a little bit of coffee (okay a lot!) and a quite a few big warm smiles as I type out some of my favourite services. Please let me know if you use this list and find someone amazing to support you on your journey – I would love to hear from you! Pregnancy | Birth | Postpartum – The Fourth Trimester. Each section has different areas – Physical location (services), Australia- Wide. There is a mix of services available for you including podcasts, websites and Facebook Support Groups. It is important that you find the right support as soon as you are pregnant. 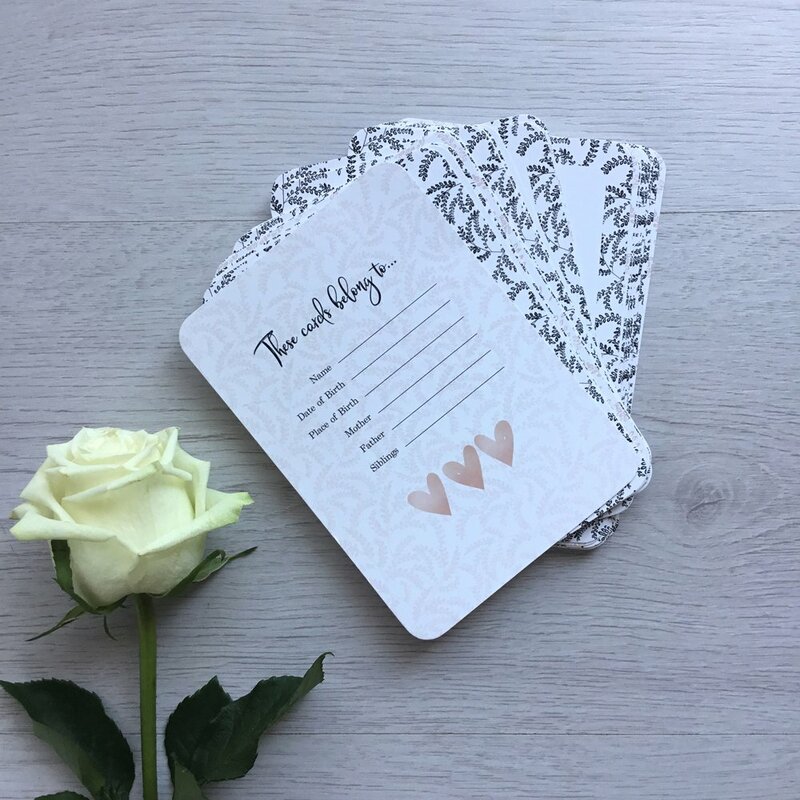 Being part of an online community, or meeting up face – to – face with like-minded people can really help you to be supported and find the information you require to plan for a peaceful pregnancy, birth and or postpartum. Some of these services may fit into 2 categories, but I think it’s best to prepare in your pregnancy for the rest to follow – so you may have to skip between the categories to find what you are after. Check out the headings below and make a note of any that resonate with you. Bookmark this page on your desktop so you can come back to it later! If you are in an emergency situation during your pregnancy, birth or beyond please call the ambulance for emergency assistance if you feel necessary. Bulk Billed Doctors who will come to your home! Doctors are on the road weeknights from 6 pm. Saturdays from 12 noon and all day Sunday and public holidays. If you need a Doctor out of hours or can’t get to a Doctor make the call. If you or your partner are feeling depressed, or you are struggling after the birth of your child. I provide personalised breastfeeding support as apart of my In-Home- Support Services, to guide you and give you encouragement. Research shows that mothers are more likely to meet their breastfeeding goals when they are supported. As a breastfeeding advocate (and after breastfeeding both of my daughters) I am apart of a large Australian Breastfeeding Network. Where required I will connect my In-Home- Support clients with local lactation consultants and breastfeeding support groups (online and local). 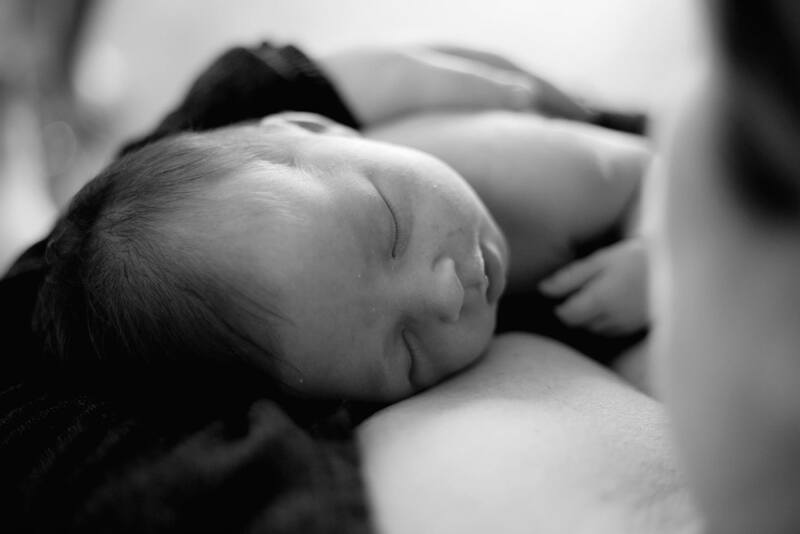 Premium clients receive a gift of membership to the Australian Breastfeeding Association. Kate offers Hypnobirthing on the Gold Coast and she supports couples to prepare and plan for the birth they want- in a calm way. I love that Kate has a kind and gentle approach. She is sure to help anyone relax into some of the in-depth detail in of the world of birth. Amelia is fun and bubbly and very enthusiastic about birth. She offers physical classes in Sydney or she can support you in the comfort of your own home through her very popular online course for couples Aust-Wide. Shalome is a wealth of wisdom and has created a series of magazines to support new mothers through pregnancy, birth and beyond. 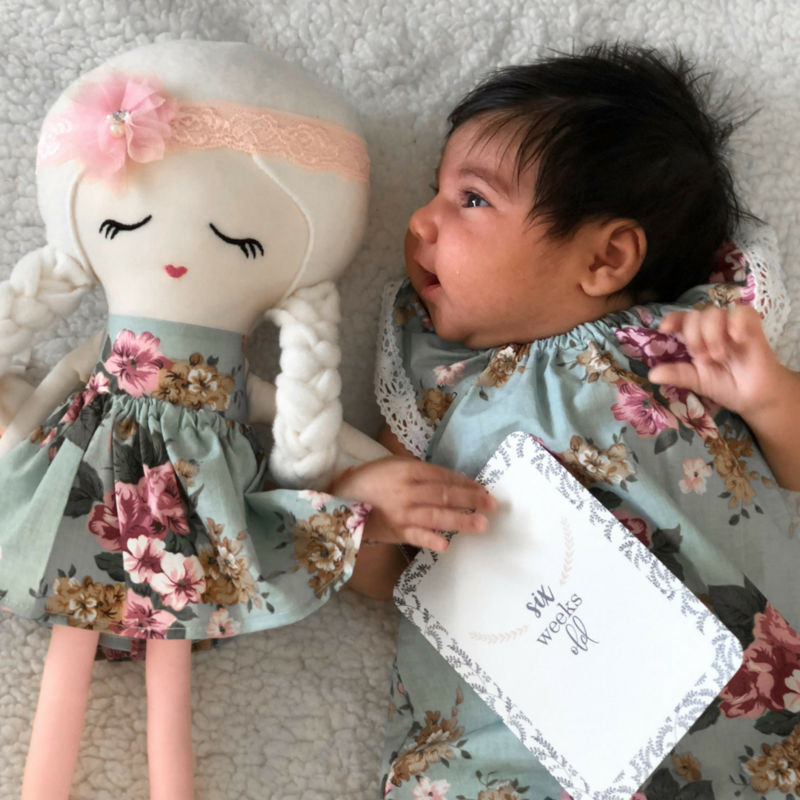 She also has a Rockstar Birth Academy – which I actually am a member of and undertook this education and support course throughout my pregnancy with baby #2. Natalie is a Birth Doula + Educator with many years of experience. She is very knowledgeable about all things birth and will support you to have the birth you want to have. Providing pregnancy, birth and postnatal support for women in Brisbane, Redlands, Ipswich, Toowoomba, Gold Coast and surrounds. Offers a wide range of birth affirmation buntings and other products to make your birthing space more colourful, empowering and safe. 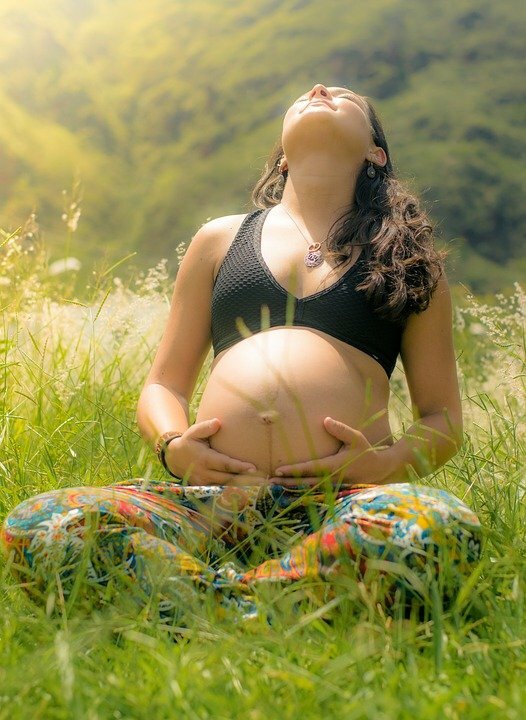 Kelly teaches specialised pregnancy and postnatal yoga through tailor-made postures, breathing techniques and relaxation to clear and calm the mind and body, preparing you for labour, birth and beyond. Our clientele can train with some of the industries best; see a naturopath; enjoy a massage; learn to meditate, enjoy a healthy juice or view the latest in local art. 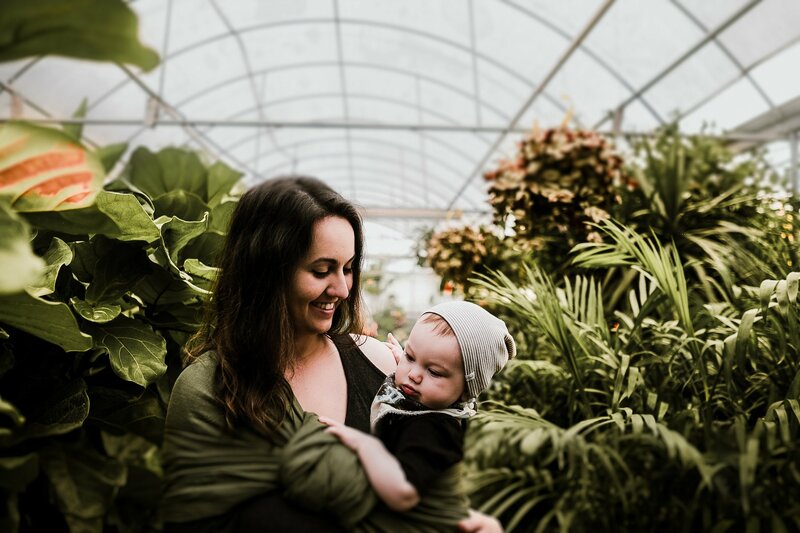 I have a free downloadable 10-page Postpartum Plan that will step- by – step guide you to plan for the peaceful postpartum that you want and deserve. You may already have a birth plan, why not a Postpartum Plan? Download your FREE 10- Page Postpartum Plan here! Building a village for parents and promoting a positive culture around parenthood. This is a not-for-profit organisation and they run many free programs like events, groups, education and counselling. Mothers, Milk & Mental Health offers support to women and their families experiencing depression, anxiety, or adjustment difficulties during pregnancy and the postnatal period. We also assist mothers or fathers experiencing parenting difficulties, including sleep difficulties, bonding or attachment issues. Birthtalk.org is an award-winning organisation specialising in: Healing from birth trauma, grief and disappointment Planning a positive birth no matter how you are birthing Birthing After Caesarean support and education including VBAC and Positive Caesarean information They are the authors of the book – “How to Heal a BadBirth:: making sense, making peace and moving on”. Supporting mothers during pregnancy and babies with gentle adjustments – including before and after lip and tongue tie revision. I personally have experience with Dr Bree from this clinic as she supported our second baby with her tongue and lip tie revision. Dr Bree was very gentle and caring and had a real passion for what she does. Kinesiology works beautifully for children who can not communicate their needs or wants for themselves. Through Kinesiology, families can find an understanding, as the needs of the child are understood. Bouncing Back From Birth Supporting you with pregnancy and postpartum supplies to make your journey easier. Bamboo Basix is a small Australian family owned business offering practical and luxurious bamboo baby items and baby shower gift sets. I can recommend Bamboo Basix as a local Brisbane based company who I have a relationship with. They have some gorgeous baby washcloths breast pads and mattress protectors to name a few! Baby Shop, baby car seats, prams, nursery, baby toys and accessories. I love my local Baby Bunting Store, they ladies were always helpful and answered any questions that I had with any of the products. Available for the first twelve weeks after hospital discharge for new babies. These clinics are available at various locations on specified days between 9 am and noon (no appointment required, closed on public holidays). The focus is on supporting early infant feeding, early infant parenting concerns and to support parents in the transition from hospital to community. Download the clinic’s sheet here head to the Government website to find out more. Who can attend? Families and individuals with babies up to six months of age can access the centre. Self-referrals are welcome from families across Brisbane. The Ellen Barron Family Centre (EBFC) provides is a multi-disciplinary, specialist child health service for families who require support with building practical skills and confidence in parenting. We offer services to families living in Queensland, northern New South Wales and the Northern Territory. Catchment area restrictions apply. Admission to the Ellen Barron Family Centre is referral-based. A Painter’s Dream offers a social painting experience- Located in North Brisbane We create a relaxed, mindful environment for you to sit back, relax and unwind. Our classes cater to all skill levels, ages and group sizes. This was a recommendation from a mother who said: A painters dream offers mum and bub painting classes, this helped me out so much with postnatal depression and I made some amazing friends there too! This Facebook group is to share ideas and ask advice about starting your own Suburban Patch (Suburban Vegetable Garden) in Suburban Australia. 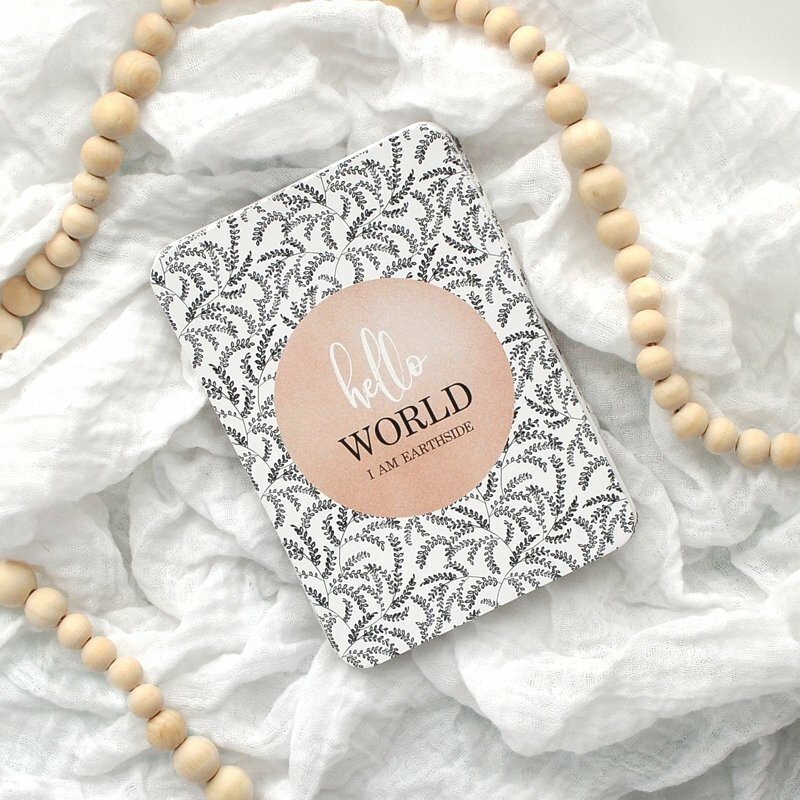 Perfect for self-care and general health and wellbeing for your family. Kangatraining Australia| Exercise classes for Parents and babies|Provide classes From Brisbane| Logan to Gold Coast and Australia Wide. Postnatal exercise class which focus’ on pelvic floor strength, babywearing, and dance. We take care of women’s postnatal bodies and mental health..
We focus on HOPE, EMPOWERMENT & RESPECT through counselling and community educational events. The Family Place offers fun and free activities for families with children. They also have a drop in centre so you can drop in with your baby if you need to connect and chat with other mothers. 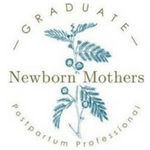 A year-long mothers circle for newborn mothers who want connection, support and a safe, non-judgemental space while growing into motherhood with your newborn baby. THANK YOU FOR USING THE DIRECTORY! I hope that you have found something to support you on your journey.